In the second episode of Season 2, we chat with Jimmy McKay, a Doctor of Physical Therapy and host of the wildly-popular PT Pintcast. With Miguel Andujar heading to the IL (no longer DL, we chat about that too) due to a torn labrum in his right shoulder, McKay breaks down not only the labrum’s function but also why these types of injuries may be more prevalent than you think among baseball players. Then, you’ll hear from former Yankees’ outfielder Gary Sheffield. 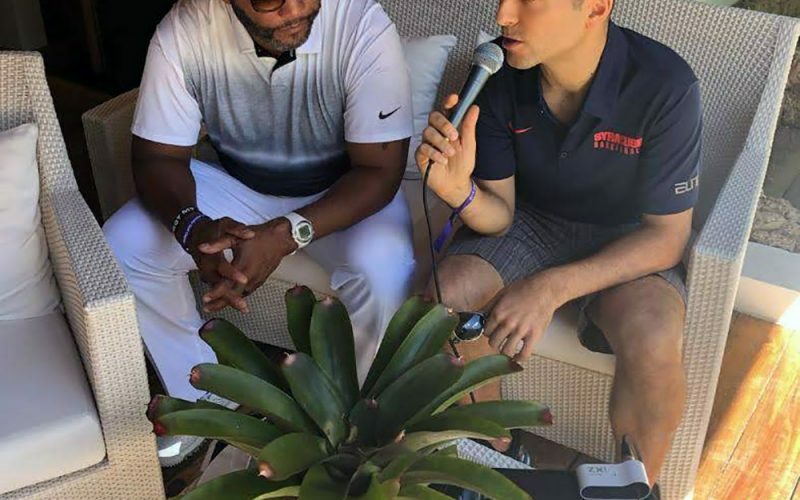 I caught up with Sheff in the Dominican Republic at the David Ortiz Celebrity Golf Classic. Sheffield and I talked about facing Big Papi, The Rivalry, his transition to TV and much more. As always, thank you for rating, reviewing and subscribing wherever you get podcasts!